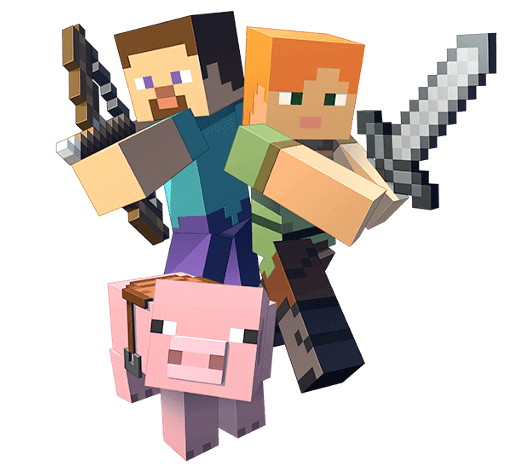 Your own Minecraft PE server is only 5 minutes away! 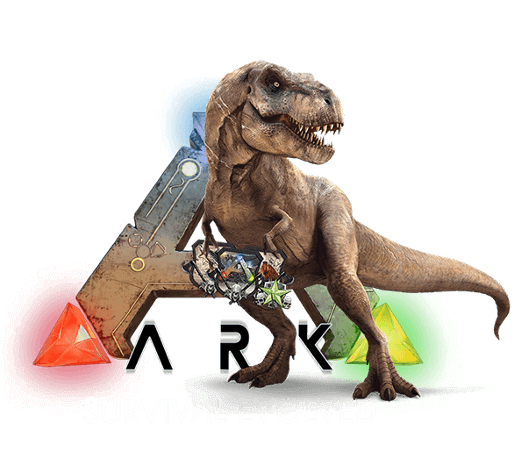 Your own ARK: Survival Evolved server is only 5 minutes away! 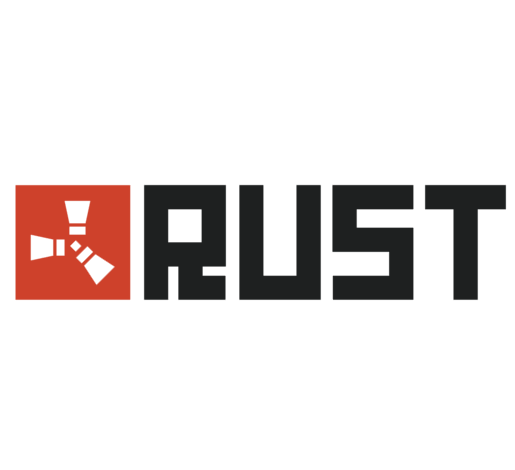 Your own Rust server is only 5 minutes away! You have the choice of standard HDD storage or SDD storage instead which offers access times over ten times faster. SSD is the best choice if you have data on your server that is frequently accessed. 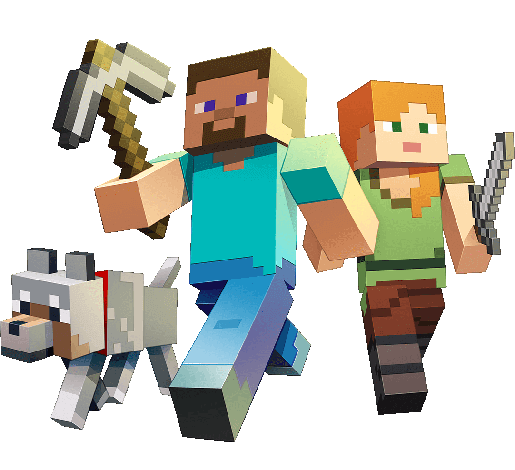 Our technicians are available 24 hours a day, 7 days a week for any questions regarding setting up or operating your server. Our goal is to make our products as fail-safe as possible and thus guaranteeing at least 99.9% availability and meaning your servers and business run smoothly.